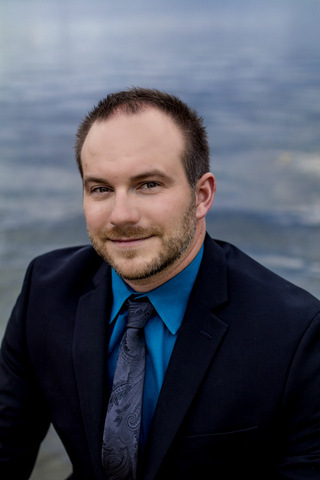 Michigan Real Estate: Matt Zahn of RE/MAX Michigan. Markets Served are Lake Fenton, Fenton, Highland, Hartland, Howell, Brighton, Fowlerville, Flushing, Swartz Creek. Call Today 810-397-8263.